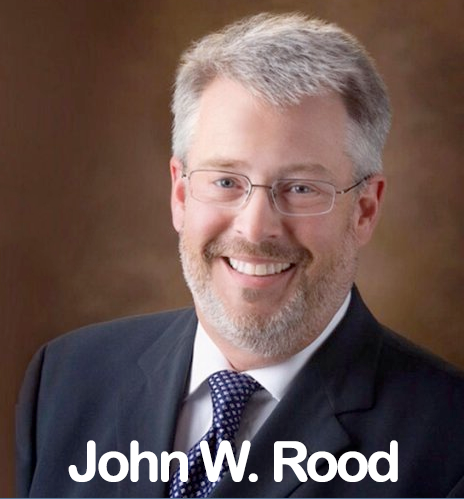 John W. Rood is an international Bible teacher and the founder of JWR Ministries. He is a graduate of the University of Arizona (Astronomy & Physics), Evangel University (BA Bible), and Rhema Bible Training College (Missions). He founded and was pastor of a church in Brussels, Belgium for 21 years and is well-versed on the role of the European Union in Bible prophecy. He speaks four languages and is an author with his materials translated into several languages. Cleveland OH is his hometown and he currently resides in El Paso TX with his wife, Jung.